We offer an exciting summer internship that provides practical, hands-on experience in the areas of Audit and Advisory Services. Interns are given an opportunity to apply their classroom knowledge to real-world problems by working in challenging and team-oriented engagements with employees across the organization. 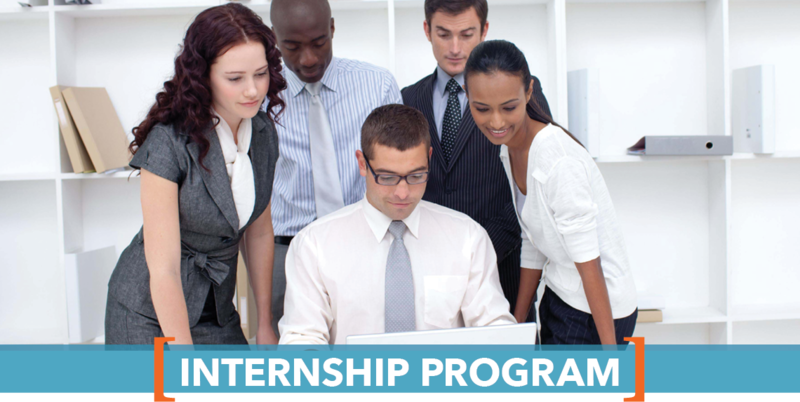 Our summer internship program runs from late May to mid-August and interns work up to 40 hours per week at a competitive hourly rate. All internships are located in the Washington, DC area. Pursuing a Bachelor’s or Master’s degree in Accounting, Information Technology or Business Information Technology. Rising Junior or Senior enrolled at a 4-year college or university. Proficiency in MS Office, particularly Excel and Word. Strong interest in entering the public accounting field. 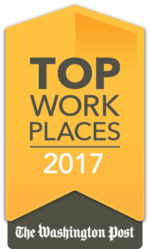 Solid verbal and written communication skills, with ability to work independently and in a team environment with minimal supervision. 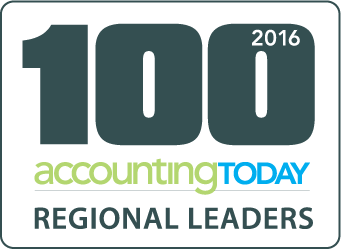 Practical, hands-on experience with a well-respected public accounting firm. First-hand knowledge of public accounting while working on interesting and challenging projects. Opportunity to build your career and professional network and to learn more about Cotton & Company. See what internship opportunities are available for you at Cotton & Company. During a Cotton & Company internship, you will be given real responsibility. Not only did I get the chance to participate in client interviews and write my own work papers, but my thoughts and opinions were actually asked for and considered. In addition, the work environment at Cotton & Company is unmatched. The partners are very accessible and helpful, as is everyone else, which allowed me to learn a lot in a short period of time. It didn’t hurt being fed breakfast and being able to wear jeans every Friday either. I got a lot out of my internship at Cotton & Company and made some friends as well. Don’t be surprised if you do the same and also, don’t be surprised if you want to stay. Interning at Cotton & Company has been an amazing experience. Cotton employees were friendly and made the interns feel welcome. They ensured that their interns were given a variety of interesting tasks in a number of different areas of professional engagements. The firm also provided us with a number of social gatherings as a way to mix and mingle with other Cotton interns and employees. Overall, this was a great introduction to the accounting profession.